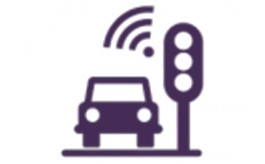 One of the critical components of any well-managed urban environment is an intelligent transportation system (ITS). Smart city concepts are already taking place to reshape the city landscape as we know it. New high-density CWDM transceivers from ProLabs can provide twice the circuit capacity over your existing CWDM infrastructure, ideal for expanding building and campus networks. Every venue has important considerations regarding installation aesthetics, technology migration and code compliance. 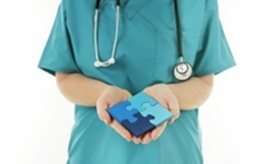 This article describes some important considerations that are unique to healthcare environments. 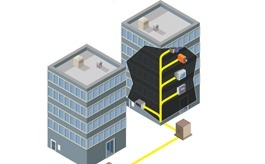 Download this e-book to help you gain an understanding of the physical infrastructure, design requirements and strategic considerations for a successful multitenant data centre deployment. Austin Hughes' new range of 4K solutions includes UltraView LED Monitors, CyberView Rack Console Drawers and CyberView Rack Displays. 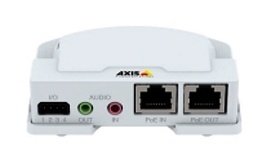 Axis Communications is announcing AXIS T61 Audio and I/O Interface Series, which enables audio and I/O connectivity to be added to Axis network cameras that don’t have this functionality. 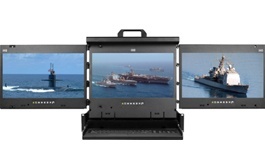 Austin Hughes has increased its extensive CyberView LCD Console Drawer range with the addition of further 4K ultra-high-definition (UHD) and full-high-definition (FHD) models. Axis network audio technologies now integrate with several subscription-based music services, offering a complete solution for retailers who wish to easily manage all aspects of their in-store audio. By launching several new cameras which feature built-in IR illumination, Axis is delivering the benefits of IR in the most cost-efficient, easily installed way for almost any indoor or external surveillance need. 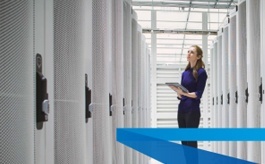 The new version of Corning's LAN Core Catalogue is now available. Learn what has changed and download your updated copy today! The lightweight and compact SmartOTDR speeds and optimises field testing of metro and access networks – with a tailored OTDR interface and automatic analysis that any technician can understand. The Anixter 2017 Annual Report highlights a year of significant progress, demonstrating how Anixter continues to pursue growth and opportunity while driving value for our customers around the world. Anixter reported record first-quarter sales of $2.0 billion, up 3.6 percent, with growth in all segments and geographies.